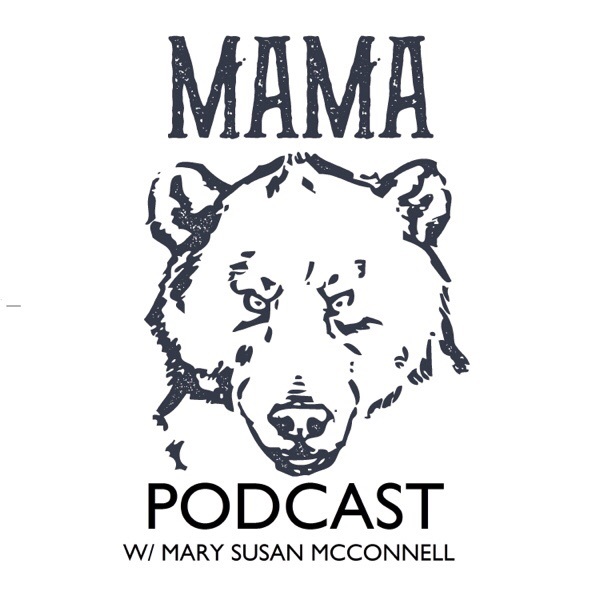 Listen to 18.The Death of a Spouse, Raising a Child w/ Special Needs, & Finding Love Again: Jess Ronne’s Story from Mama Bear Podcast in Podcasts. Introducing The New & Improved JESSPLUSTHEMESS! This has been months (maybe even close to a year!) in the making. I officially went live yesterday, and I am so incredibly proud of how it all turned out. Lisa Delaney has been the epitome of patience as she has sought to bring my vision of rustic jessplusthemess charm to life, and she succeeded beautifully. There are lots of changes you’ll initially notice as the blog is no longer the focal part of the website as I seek to expand my jessplusthemess brand to include: merchandise, speaking, favorites, and recipes to name a few. So, go ahead – poke around a bit. The Favorites and Store tabs are still a work in progress but the store will soon offer super hip and inspirational “just keep livin” apparel and the favorites will be all of my favorite things in life. 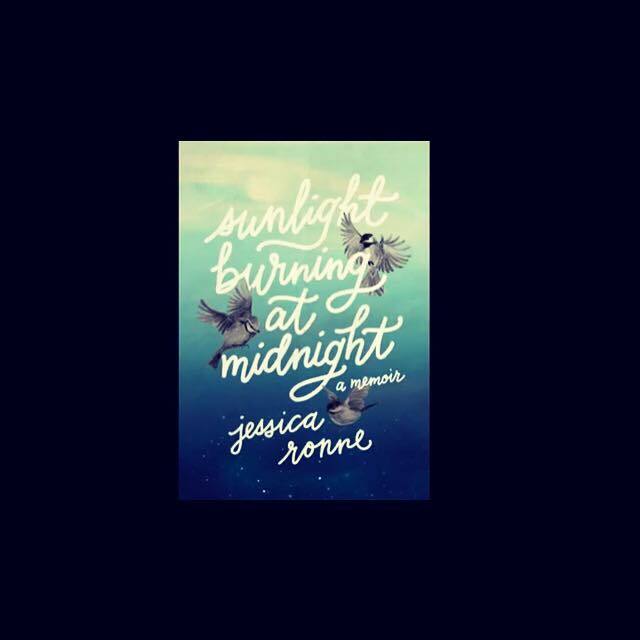 Oh, and as you’ll also see, if you subscribe to receive emails from me – which honestly, will just be blog updates for awhile until I find time to create a newsletter, you will also receive the introduction and first chapter of Sunlight Burning at Midnight FOR FREE! Thank you as always to all of you who continue to support me on this wild ride I get to call my life. 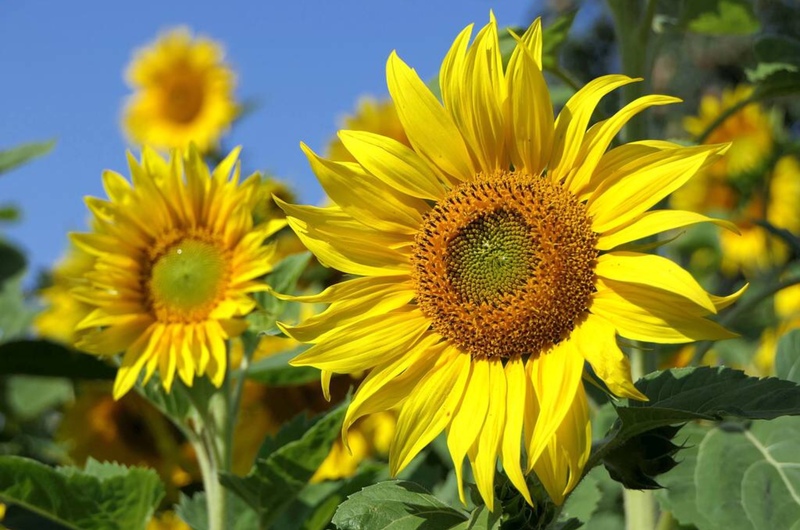 Posted in UncategorizedTagged author, big family, blogger, jessplusthemess, memoir, speaker, sunlight burning at midnightLeave a Comment on Introducing The New & Improved JESSPLUSTHEMESS!